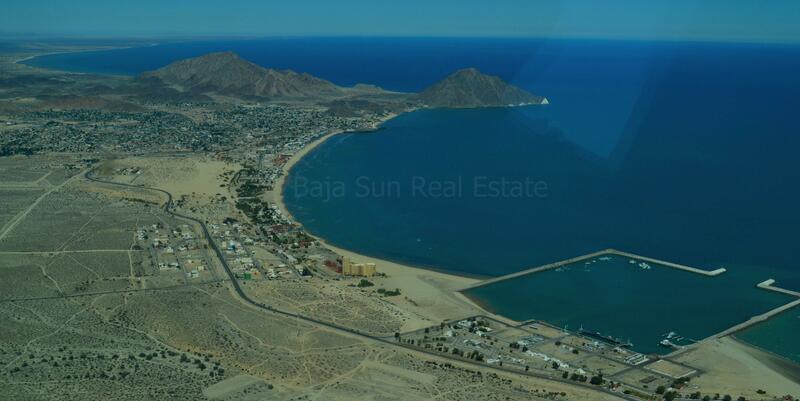 Best Priced & Selection of La Ventana del Mar Golf Course Homes & Condos For Sale in San Felipe! 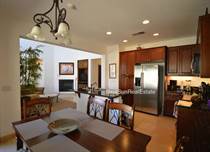 La Ventana Golf Condos from $95,000! Our goal is to make the process of buying, selling, or/and owning a home efficient, enjoyable and rewarding for you. "Great Location near Pools and Sea of Cortez"
"Seaside Condo, walk to beach!"